This postcard of the World War One auxiliary hospital Abbots Ripton Hall would have been produced to sell to the patients, staff and visitors so that they could write home or keep it. 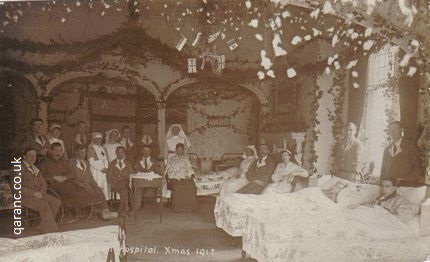 It has written on it Abbots Ripton Hospital Christmas 1917 and the scene shows a decorated ward, soldiers in Hospital Blues and Red Cross nurses. 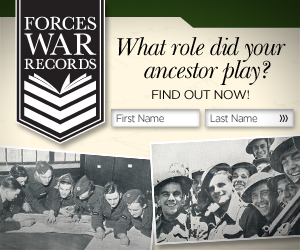 We think it was also used as a hospital in the Second World War. This Grade II listed building is now the home of the 4th Lord De Ramsey - John Fellowes and family.